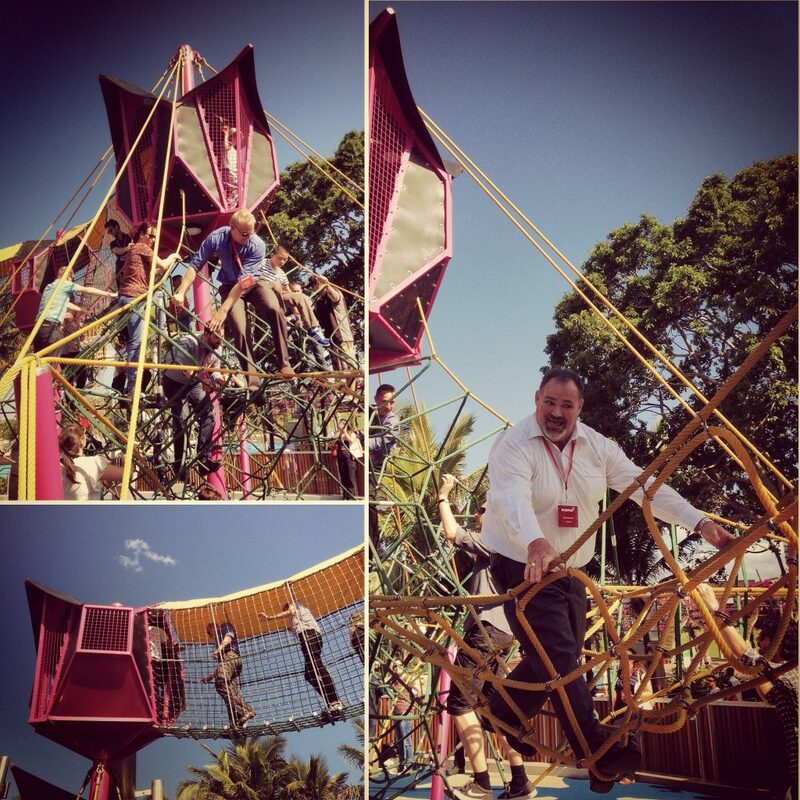 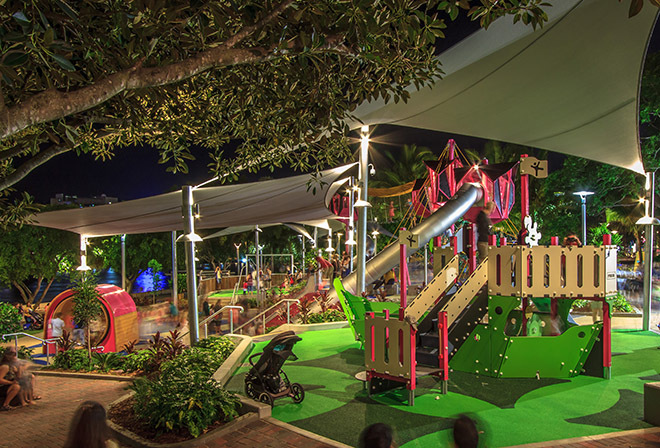 Industry professionals from all over Australia converged at Brisbane’s popular South Bank Parklands on Friday 23rd October for the highly anticipated 2015 National Day of Play. 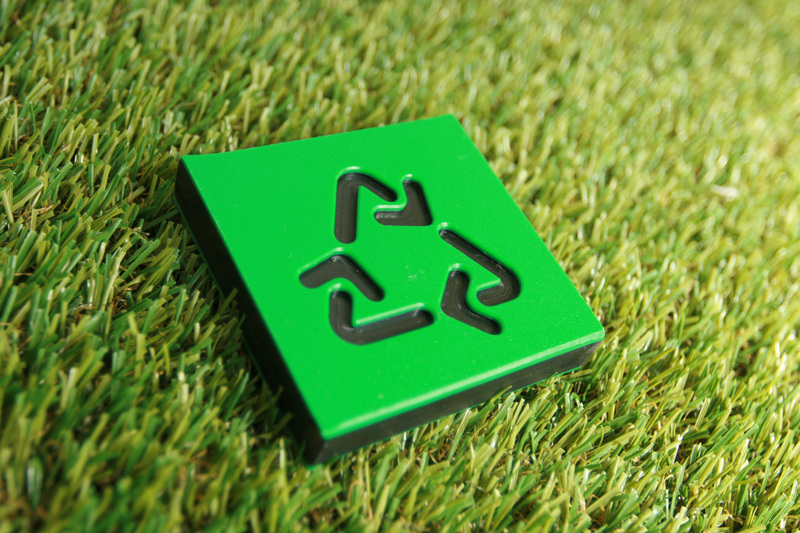 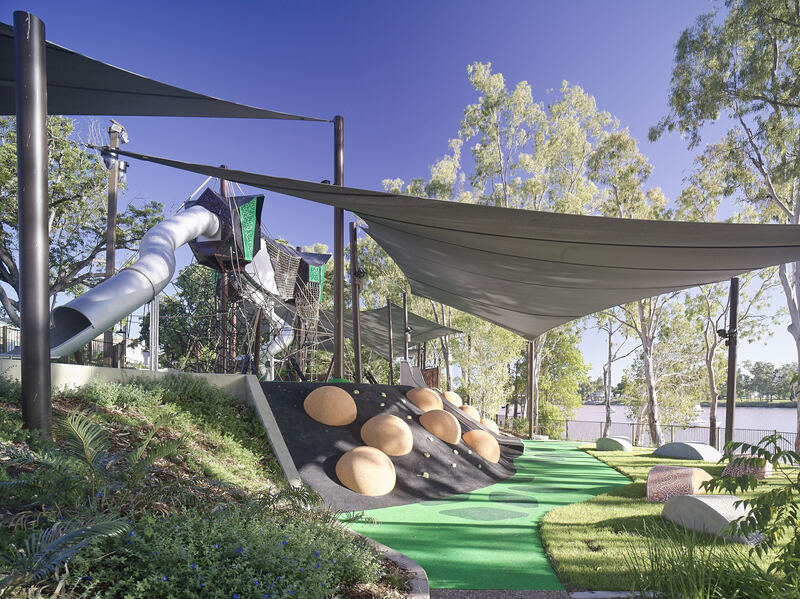 Hosted by KOMPAN, the day featured presentations from leading international play professionals as well as behind the scenes insight into Brisbane’s coolest playground design with the recently renovated Riverside Green. 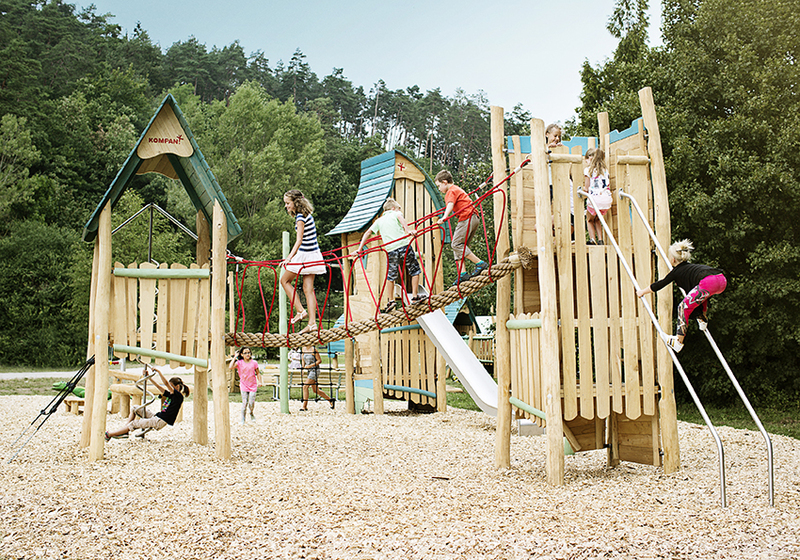 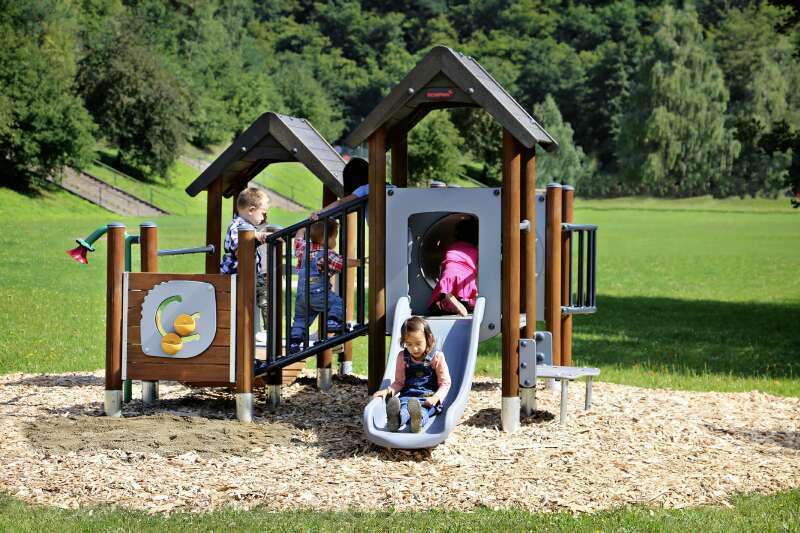 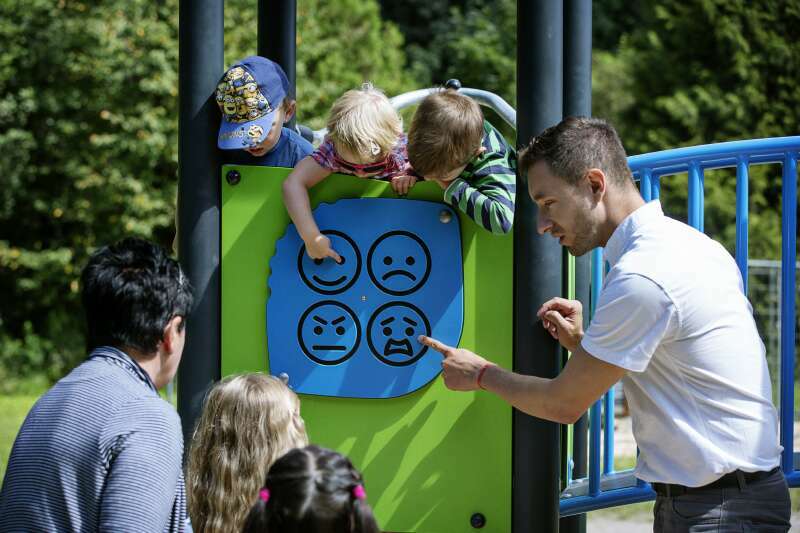 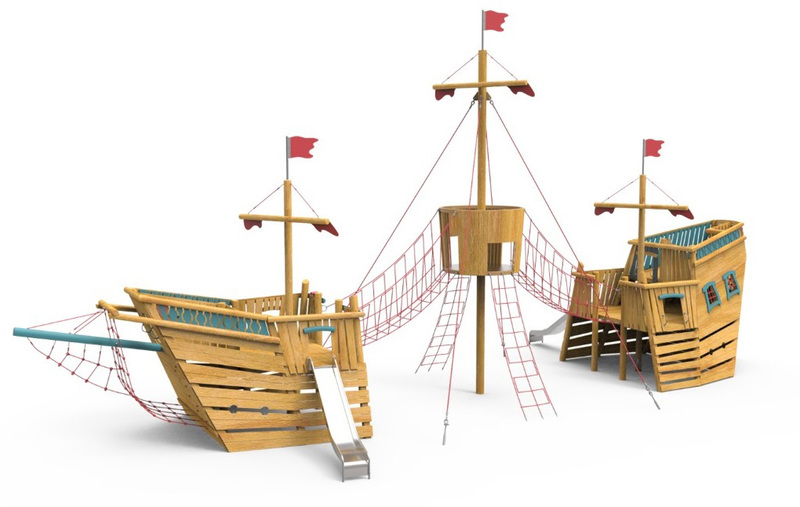 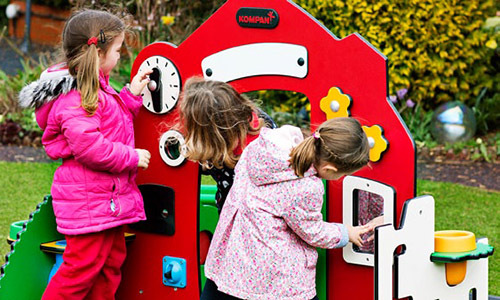 Jeanette Jespersen from the KOMPAN Play Institute was the first speaker of the morning, challenging delegates to consider the health, social and learning potential playgrounds provide our children, in her presentation; Play for all generations – Children included? 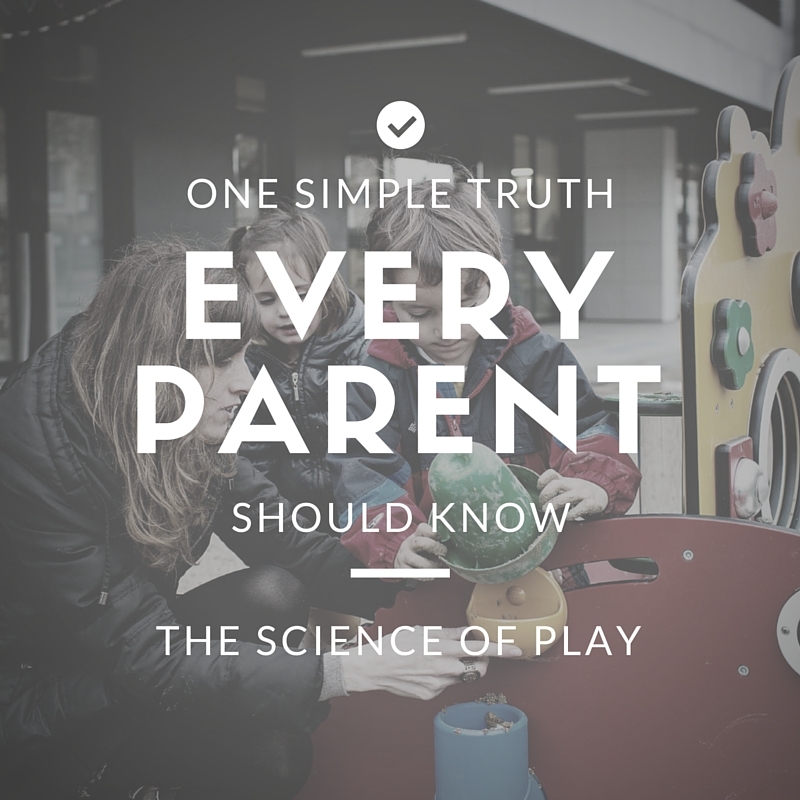 With over 15 years’ experience in the field, Jeanette experience as the International Manager of KOMPAN Play Institute and Vice Chairman of European Child Friendly Cities Network International Play Association in Denmark provided remarkable insight into the true science of play. 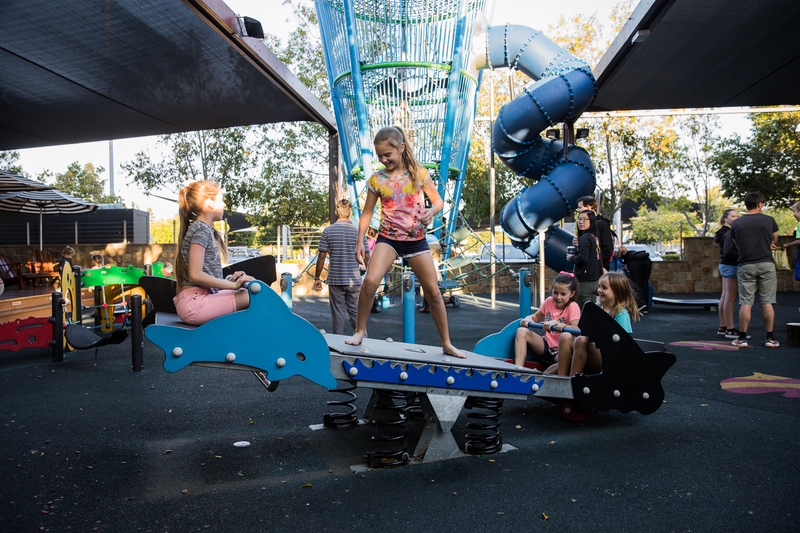 Next to the microphone was Samantha Jeffrey, Design Manager for the KOMPAN Design Studio, who inspired guests with her presentation outlining the possibilities and potential of custom playground designs. 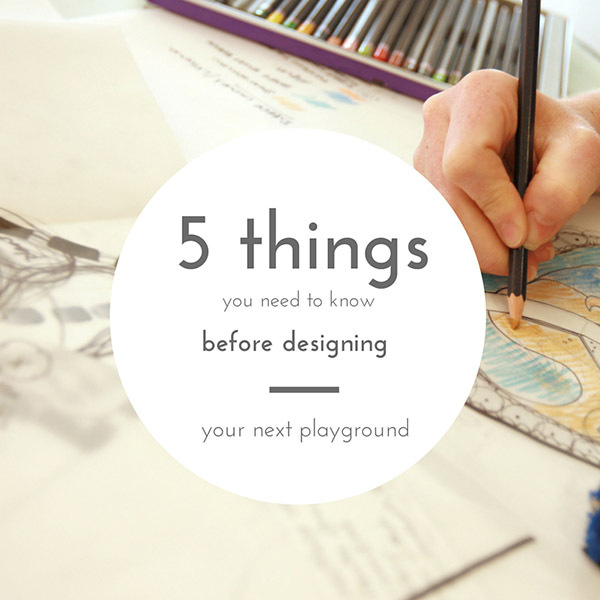 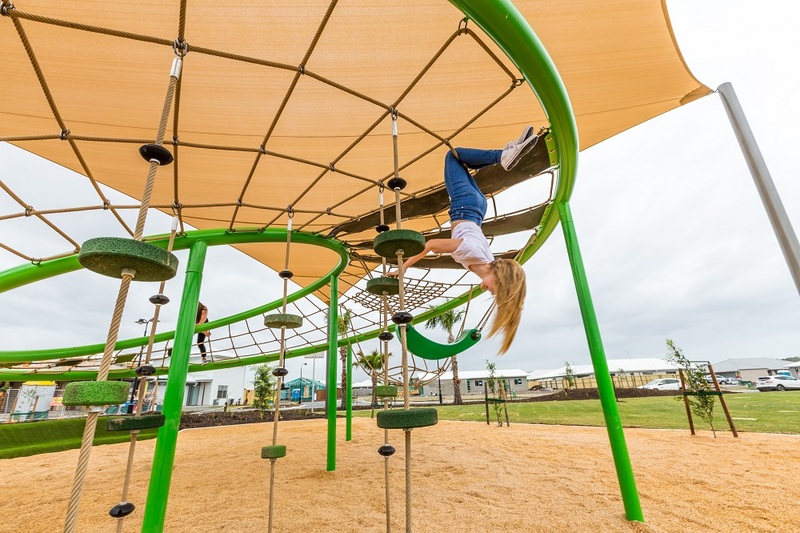 With a background in Industrial Design and a degree in Play and Educational Studies, Samantha has a long history of outstanding innovation that not only pushes the boundaries of play but has children’s development at the heart of each and every design. 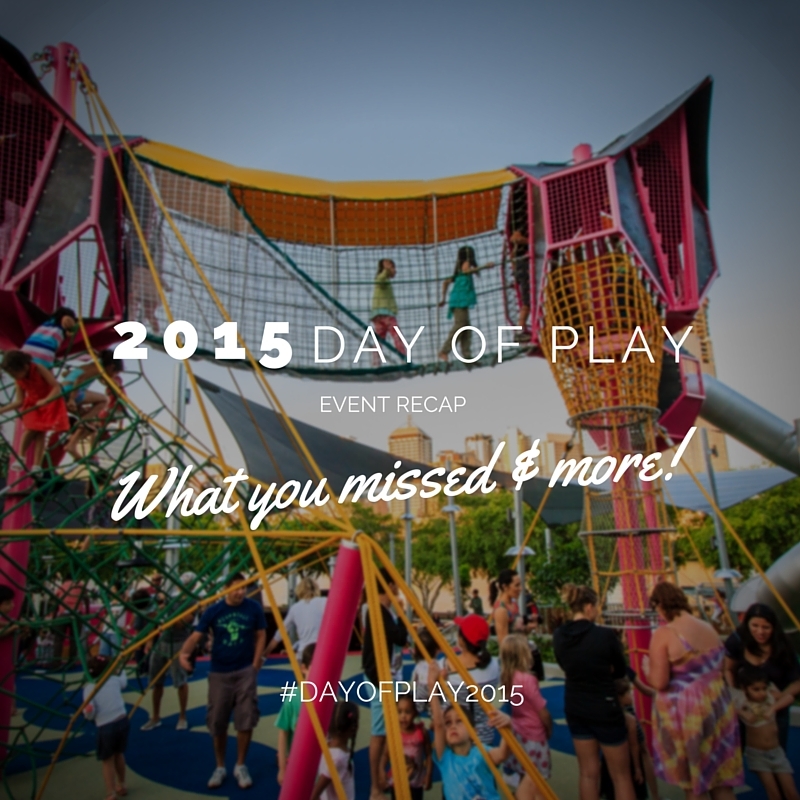 Get your copy of the 2015 Day of Play Cheat Sheet now! 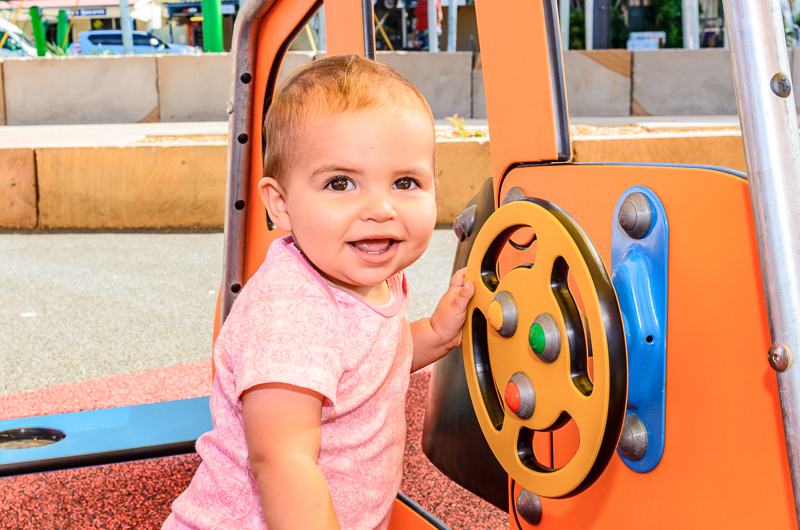 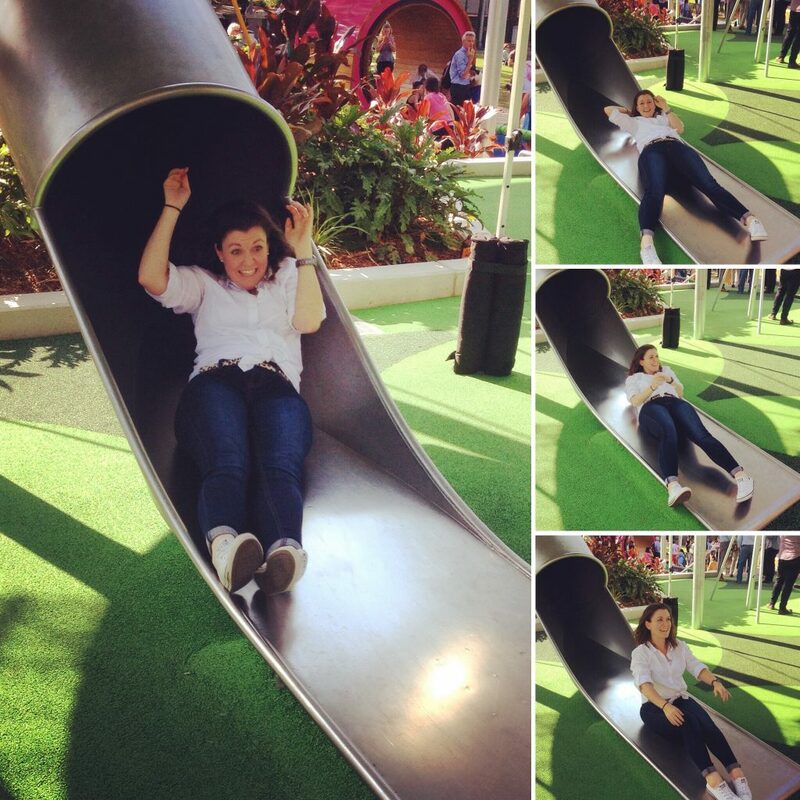 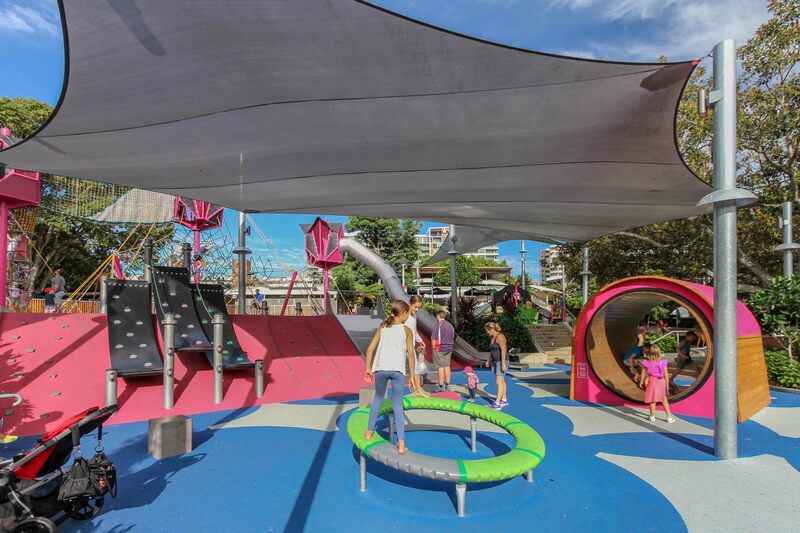 From concept to reality, the talented team behind the new Riverside Green playground were next to the floor, providing exclusive behind the scenes insight into the $1.7 million redevelopment of Brisbane’s iconic South Bank precinct. 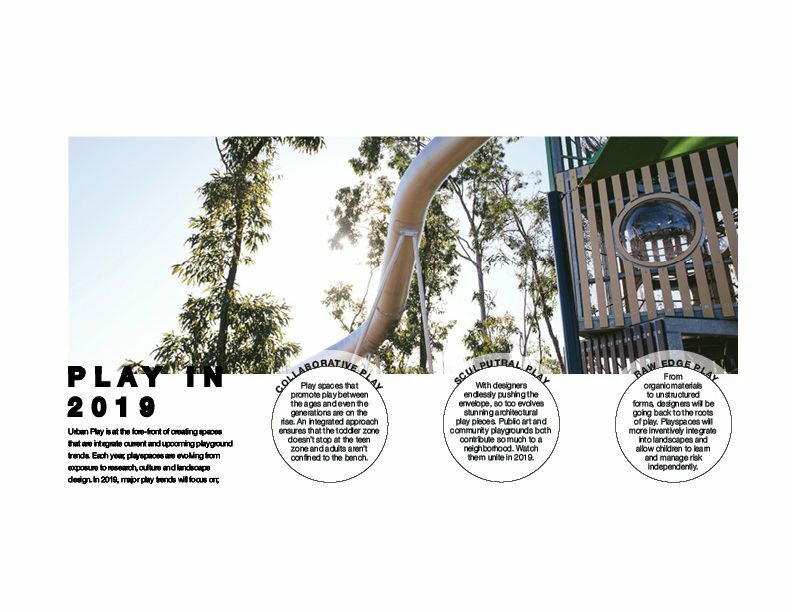 Presentations from City Parkland Services, Urban Play, RPS and Eureka offered valuable understanding of the project vision, design, construction and results. 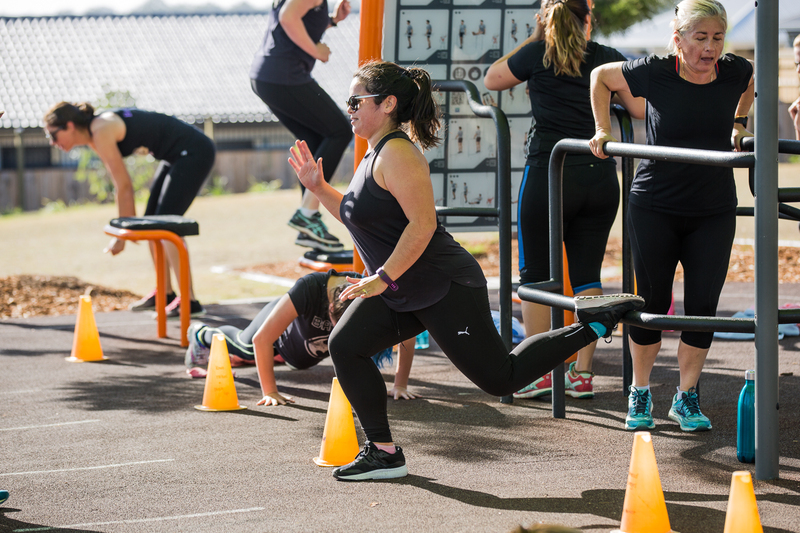 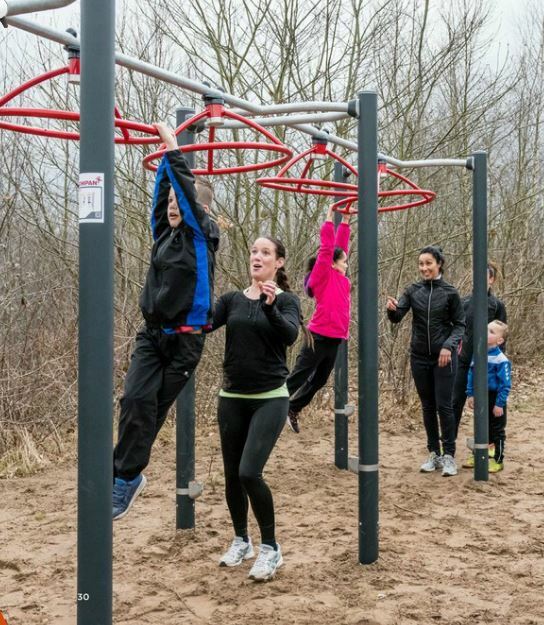 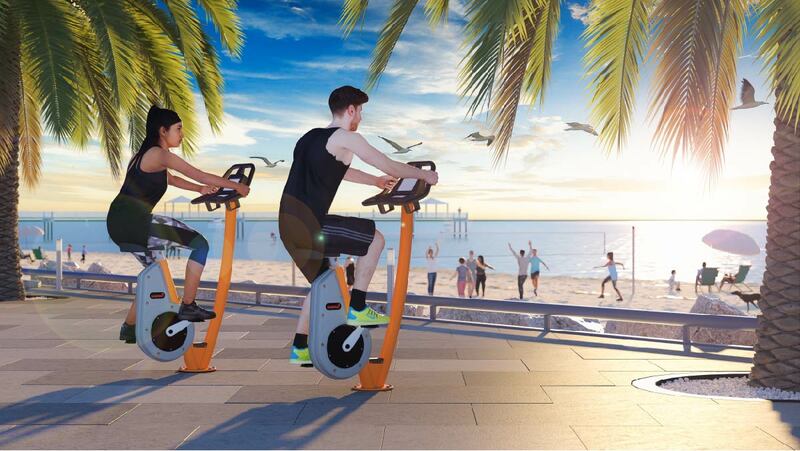 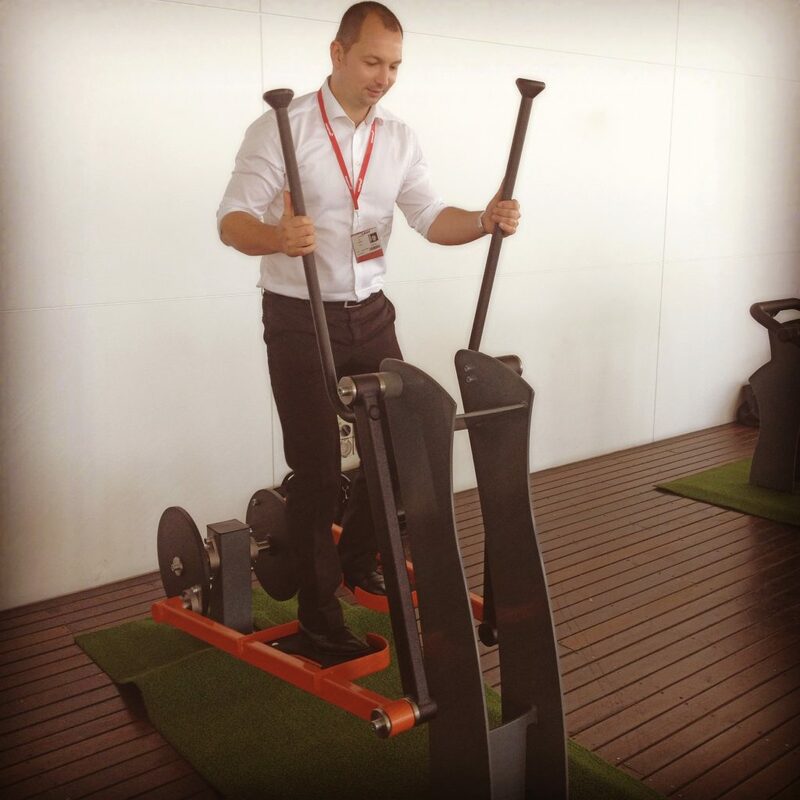 Last but definitely not least was the launch of Standing Strong, KOMPAN’s exciting new outdoor fitness and training equipment range. 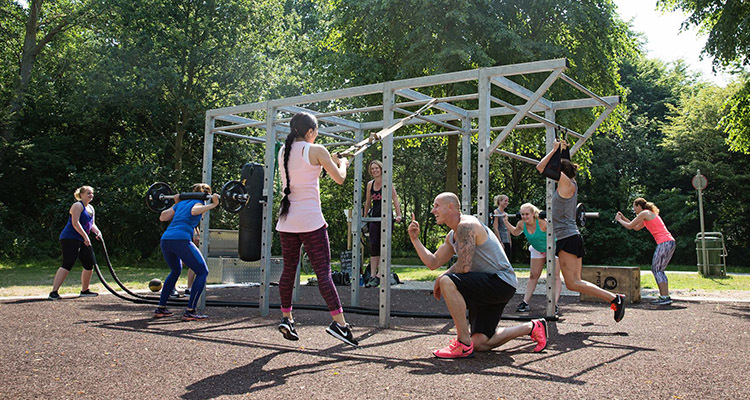 Presented by Rob Boogmans, inventor and head of the new KOMPAN Fitness Institute, Rob’s background in Physical Therapy and fitness is the perfect support for KOMPAN’s research and development into outdoor training equipment. 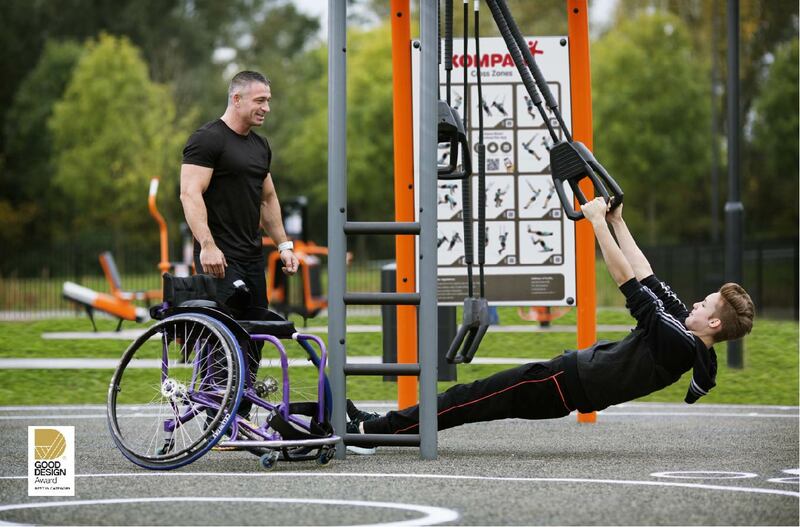 His presentation outlines the vision and process behind the new adjustable resistance training technology and looks to the future of digital integration and programming to provide the complete fitness solution for users of all abilities. 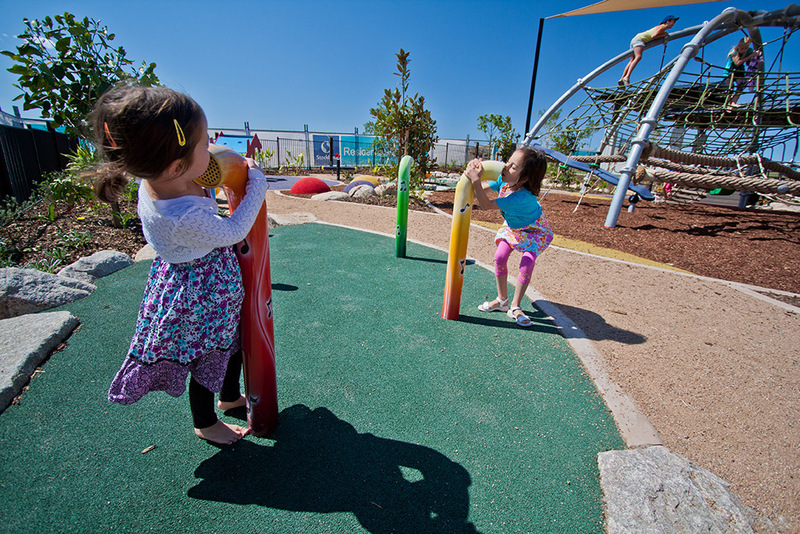 With the formalities now complete it was time for guests to have some fun and experience Riverside Green playground for themselves. 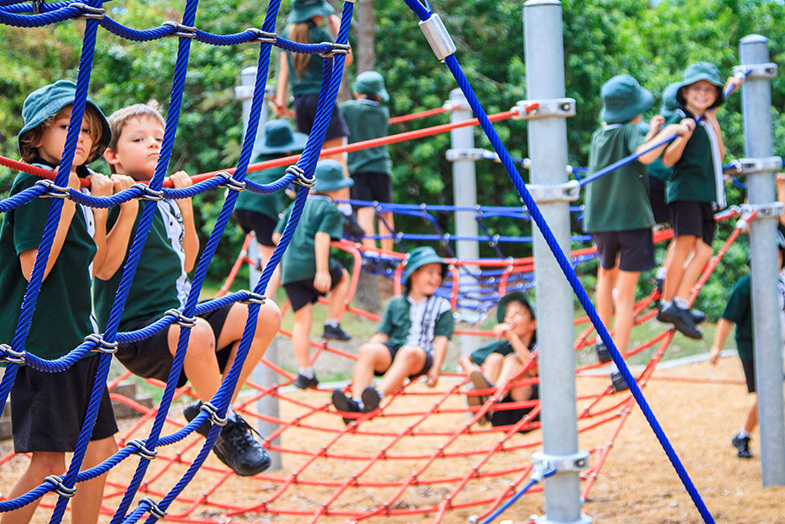 Like bees to honey they flocked to the playground, climbing, sliding, spinning and swinging their way from one end to the other sacrificing self-control and two piece suits, all in the name of product testing. 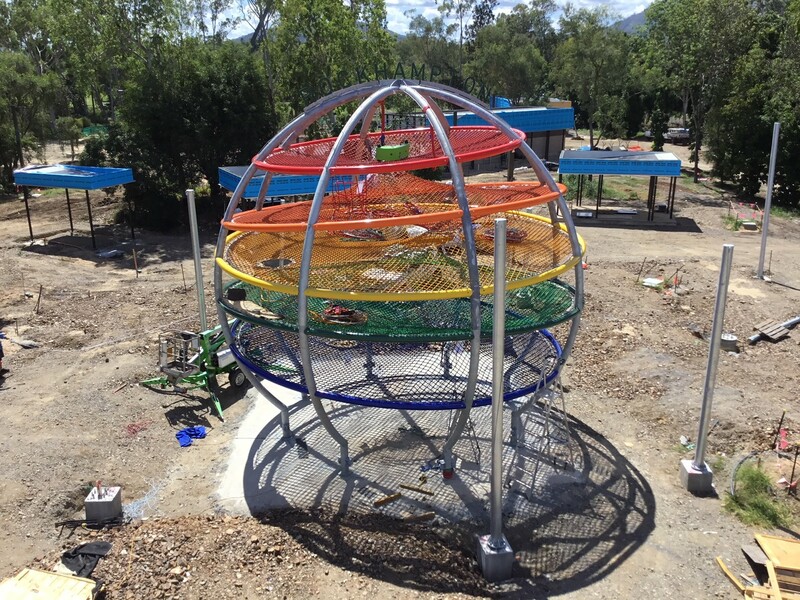 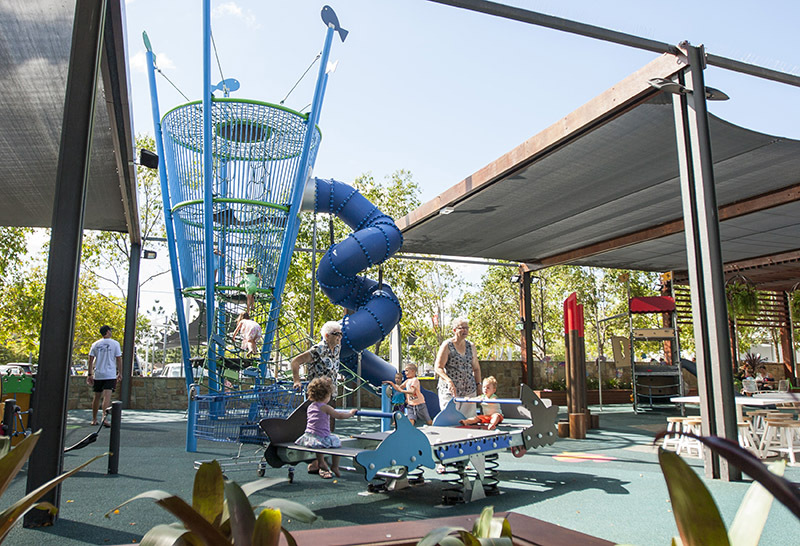 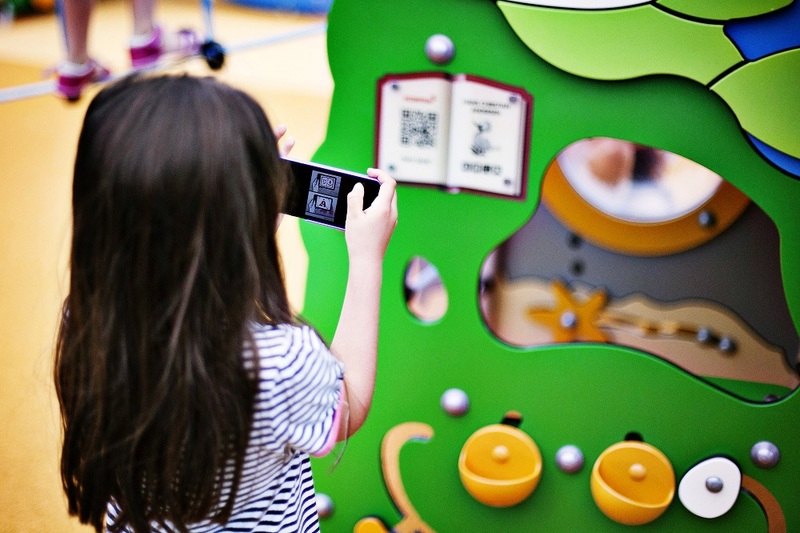 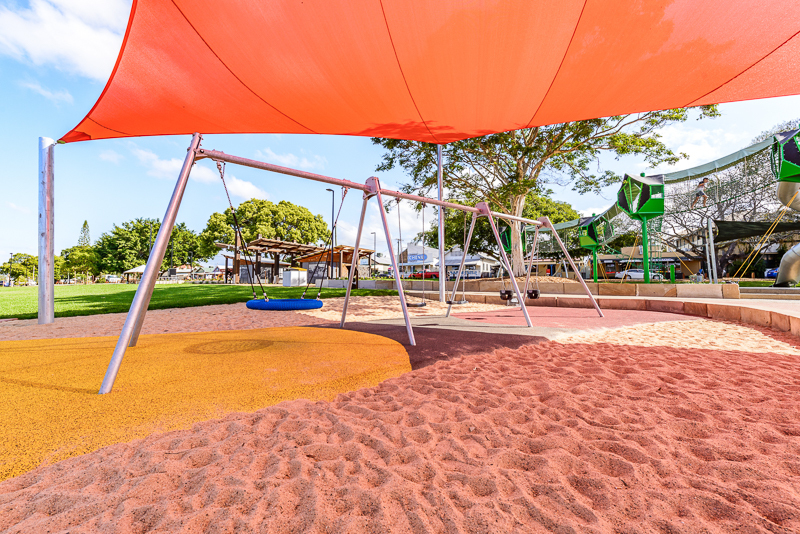 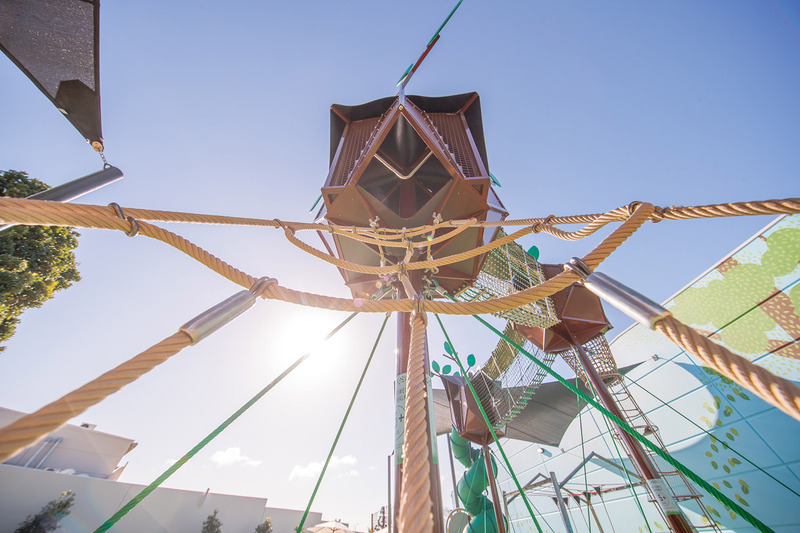 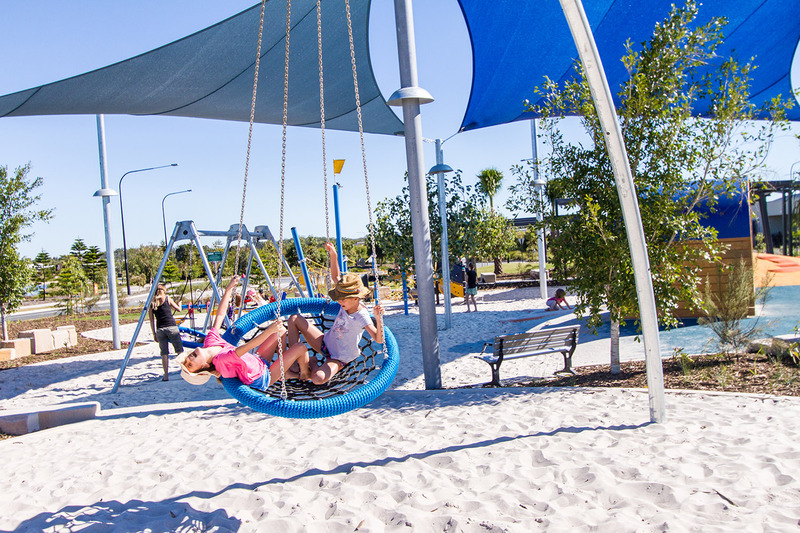 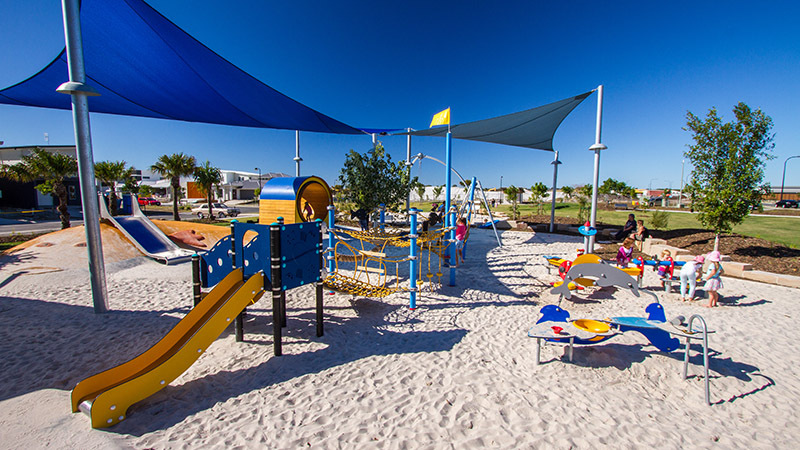 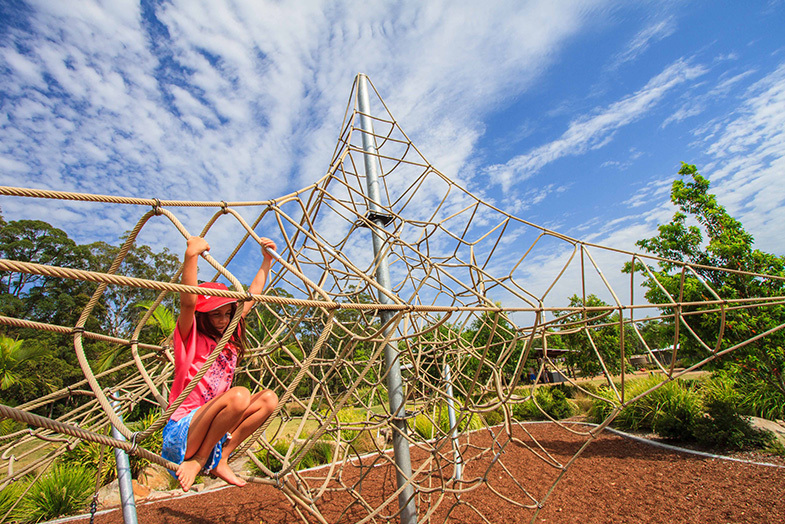 A play destination for the young and the young at heart, Riverside Green playground certainly did not disappoint, proving why it has already been named Brisbane’s coolest playground and continues to attract records crowds to the popular parkland precinct. 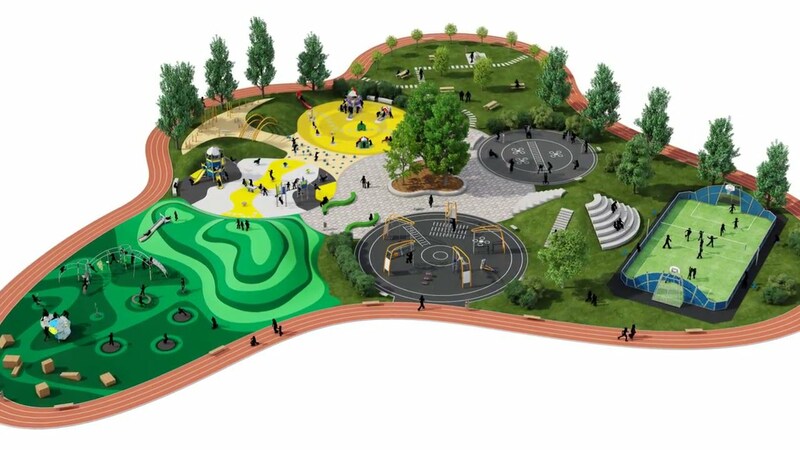 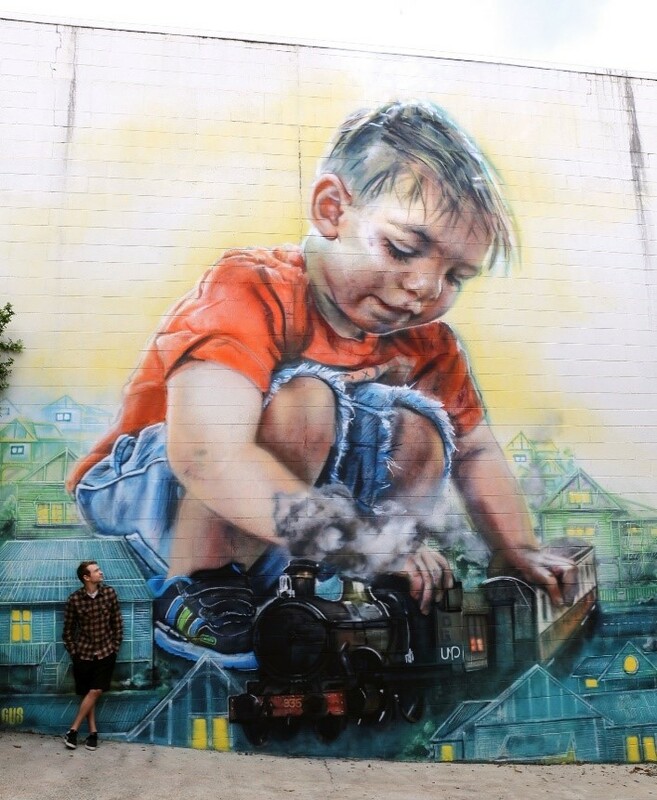 As a fitting end to an inspirational day, Urban Play would like to take this opportunity to thank all our client and supporters whose common vision and values are helping to provide a brighter future for our next generation. 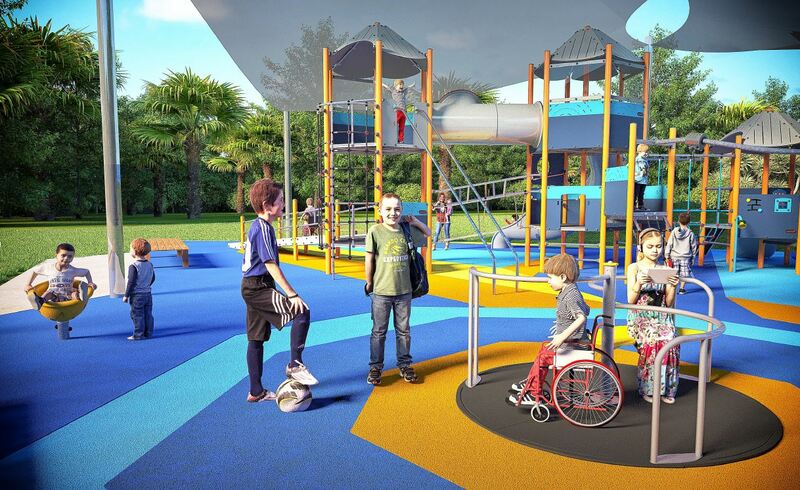 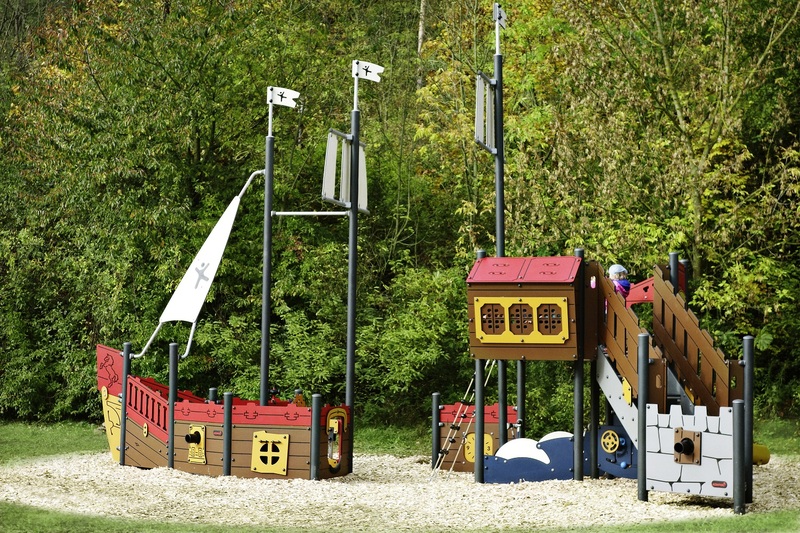 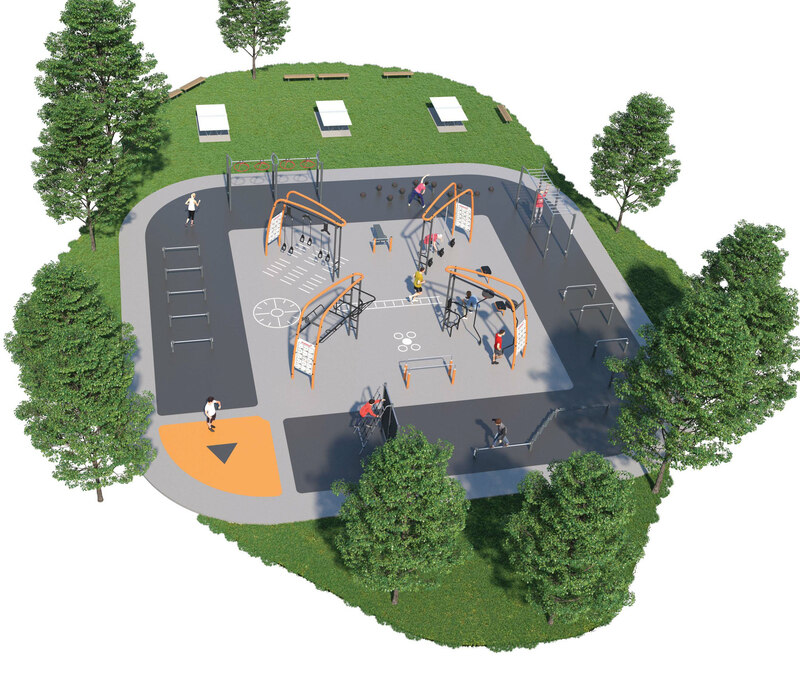 With a shared enthusiasm for fun, health, adventure and change, together we can continue the mission of creating new world’s, one playground at a time.